Many people go on social media to play and have fun. But only a few go there to build my network and make money. Most people simply do not know how to leverage social media to grow their business. But which one do you want? Social media has changed the marketing landscape in Ghana. With a little knowledge of social media and marketing techniques you can start to promote and grow any business. And we want to show you how to do that! professionals, business owners, network marketers, sales executives and business managers to leverage social media to promote business growth. This is the first step for anybody who wants to leverage social media to grow his or her business must take. Marketing is about knowing who you are and attracting people who meets your personality profile. What is my business purpose? 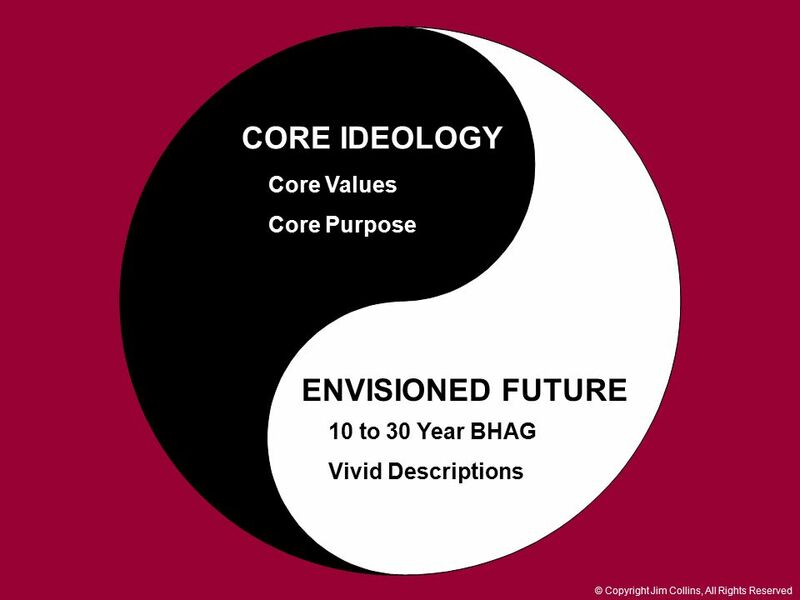 What are the core values of my business? 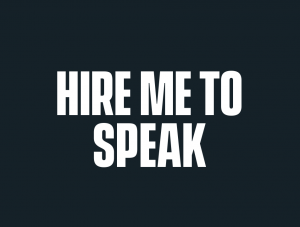 What is my business passionate about? How can identify my customer on social media? What does my target market do on social media? When does my target market come on social media? What kind of information does my target market look for online? 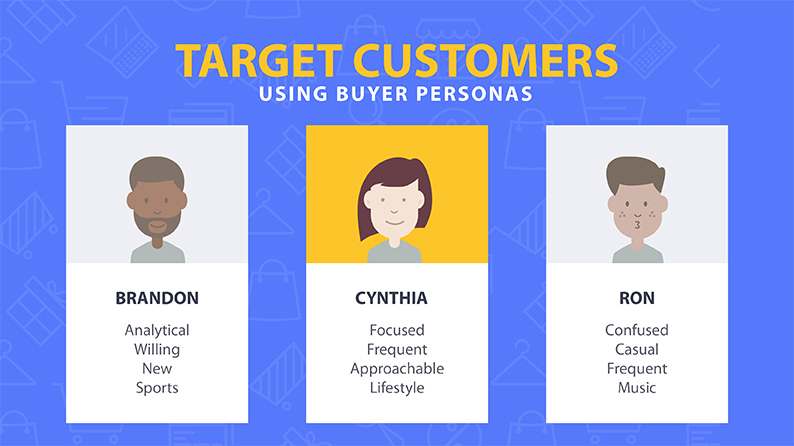 How does my target customer make buying decisions? What are the hopes, dreams and aspirations of my target customer? 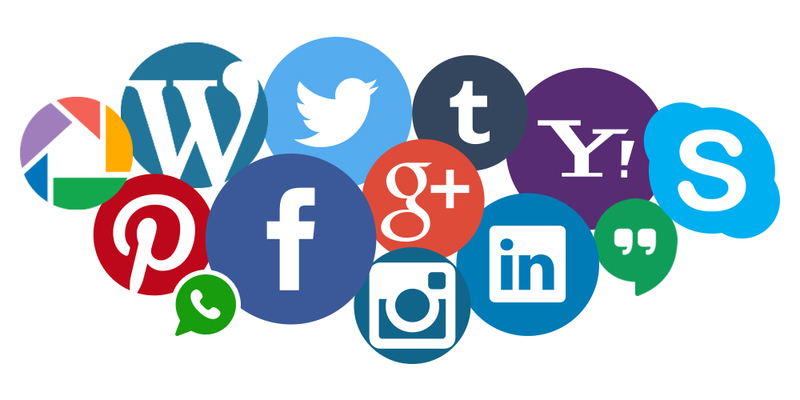 We understand our core ideology and our target market profile, the next step is to select the top 3-5 social media platforms that can help us best connect with our customers. The key step here is to find the platforms that target market is already using and then focus on those social media platforms. Where can I find them on social media? Which social media are my target markets on? We know who are are, we know who we want to serve and then we also know where they can be found on social media platforms. The next step in the Advanced Social Media Marketing Program is to create contents that can connect and attract them to us. How does my customer consume information? What kind of content does my target audience wants? Which kind of content is my target sharing, liking and attracted to? Once the content has been created, they must be promoted on all the selected social media platforms that our target markets are. The right tools and techniques can be used to share and promote to get the content in front of our target market and attract them. 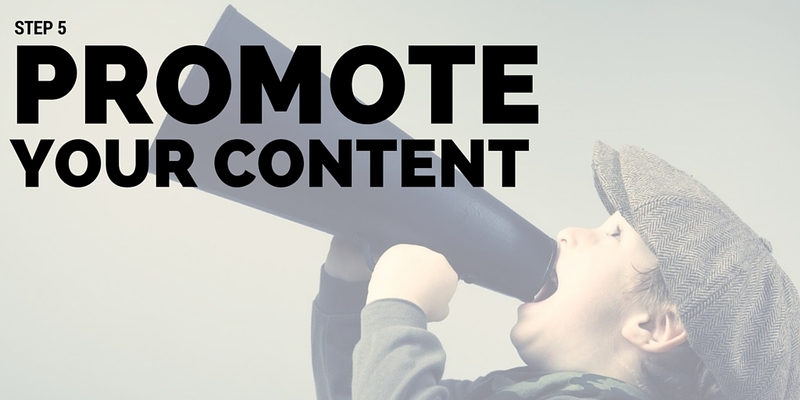 How do I promote my content to my target audience? Do I use free or paid mediums to promote my content? What is the objective of my promotions? The moment content is shared; it must be monitored to measure engagement. Engagement should always lead to conversion. Here we build a network of leads into our marketing pipeline. We generate a continuous stream of prospects which can later be nurtured and converted into clients. Which people are engaging without contents? What is the rate of engagement on social media? Which people have subscribe and optin to our network? How many leads have been generated into our sales pipeline? This is the last step to take to leverage your network to generate sales and revenue for your business. The last step is about sales and revenue. 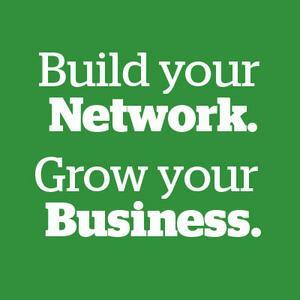 And there are three steps to leverage your network to generate sales and revenue. 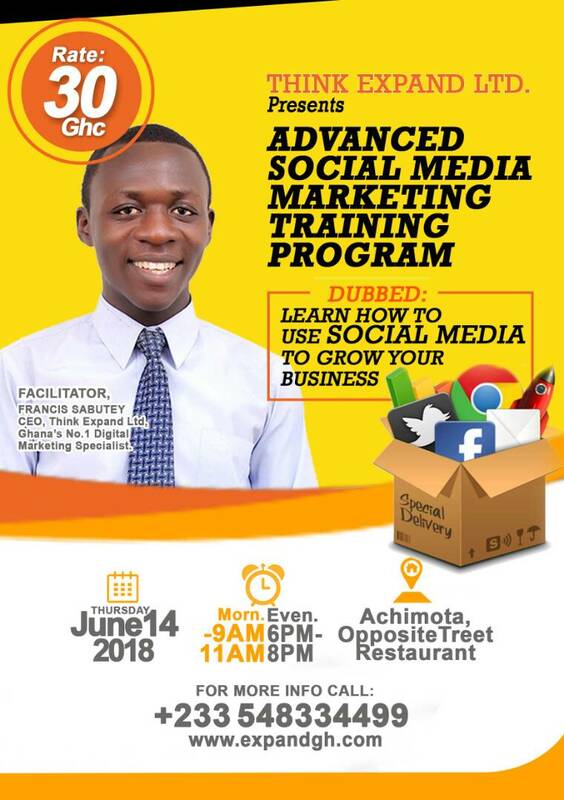 Why don’t you join us for the Advanced Social Media Marketing Training Program…coming on live at Iconet Institute of Technology Hall, adjacent the Shell Filling Station and opposite the Treet Restaurant at Achimota Filling Station on Thursday 14th June, 2018? Facilitator: Francis Sabutey, CEO-Think Expand LTD. Step 2: Make your payments for bookings by dialing this short code with all mobile money networks. NB: Use your Registration Code that will be given to you as your reference for the mobile payments. You will receive your Training KIT PDF by email and then your registration PIN Code by SMS. Then you will further receive reminders for the program attendance and event updates. 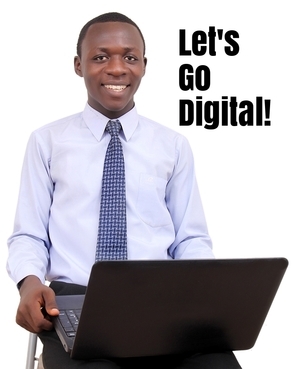 His digital marketing blog, www.expandgh.com/BLOG has become a great source of education, insights and knowledge for businesses and professionals desiring to maximize the power of digital technology to expand their brands and promote business growth. 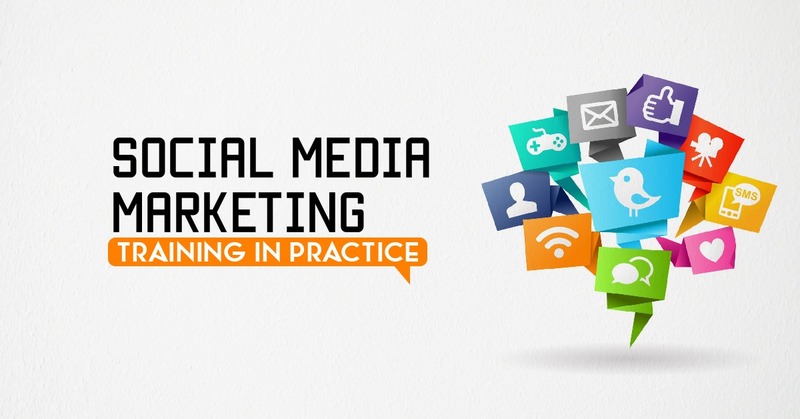 Take your business to the next level through the Advanced Social Marketing Training Program. The Advanced Social Marketing Training Program is a digital marketing program designed to show you how to leverage social media to build your brand, network, revenue and sales in order to enhance business growth.